Agents of S.H.I.E.L.D. 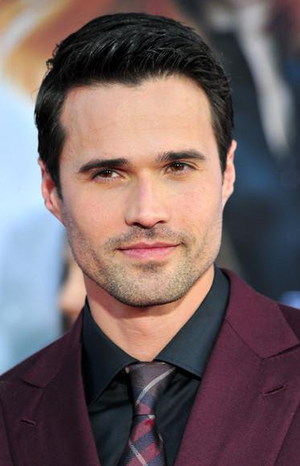 actor Brett Dalton was recently in studio to record ADR for a film by Reel One Pictures. Engineer Adrian Thorstensen ran the session with Source Connect, with Reel One joining in remotely from Vancouver, BC. Newer PostLuke Wilson and Dianna Agron recording ADR in studio!